Welcome to Perfect Harmonies – the group where you’ll see some of the best photography and work around. This group exists solely for those who appreciate peace, harmony, the fine beauty of nature, and how you, the photographer, portray this through the lens. We are here to enable you to display your unique abilities. It’s up to you to be the source of inspiration and to be inspired by others. You’ll find many wonderful galleries and numerous amount of forums to help with exposure and many other useful topics that willl keep you entertained. You’ll find nothing but high quality work here. Settle down and have some fun! 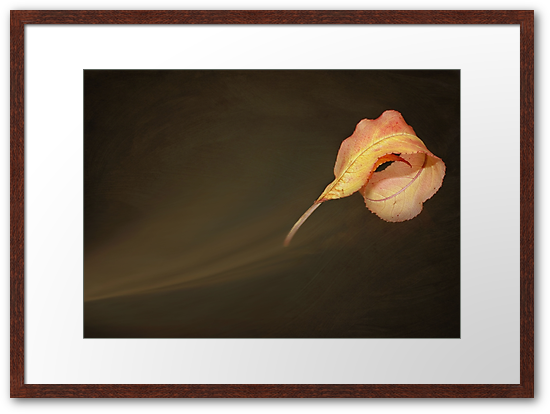 The winner of our “Autumn” Challenge was Lyn Evans with her picture “Autumn Breeze”. 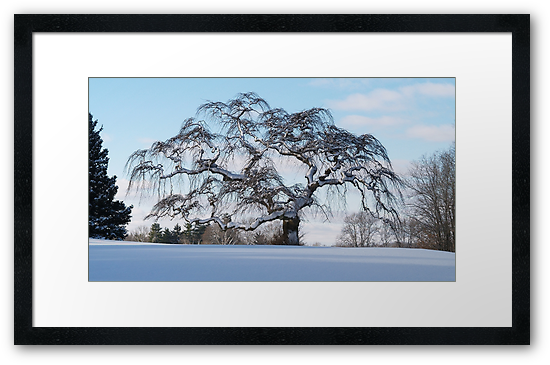 The winner of our Trees In Winter Challenge was BarbL with her beautiful picture Scraggly Tree – Winter. 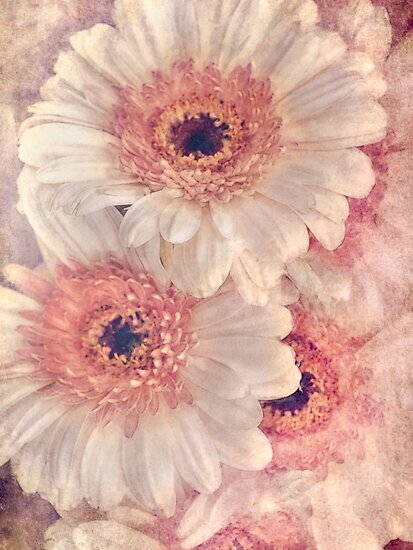 Celeste Mookherje was the winner of My Favourite Flower Challenge" with her beautiful picture *Gerbera Bouquet. The winner of the “Blossoms of Spring” Challenge was Elaine Teague with her lovely picture “Apple Blossom”. The winner of the “Flowers of Spring” Challenge was also Elaine Teague with her picture “Lavender Tulips”. “Malachite” by Macky was the winner of our Birds Challenge. The winning picture in our Lake Reflections Challenge was Mirror Lake – Yosemite Park.